Do you have dry and flaky face? Do not worry about it! You need to stop buying expensive and useless scrubs at the store and start using natural remedies. You should know that natural products are the healthiest option to take care of your face and body. 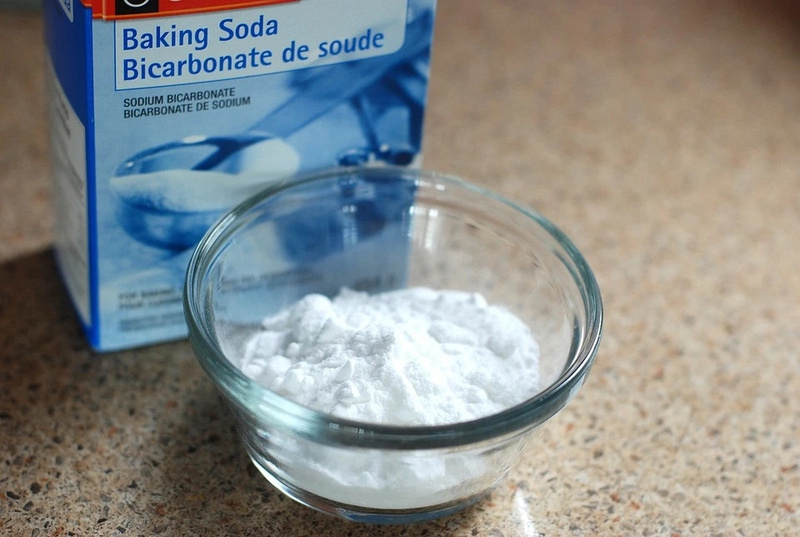 We recommend using very cheap and effective baking soda! 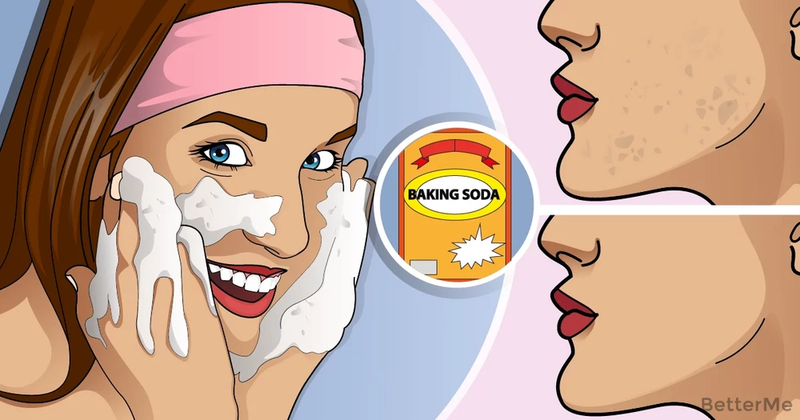 A few people know how to use baking soda to take care of their appearance. This amazing product can be used to treat pimples and acne, exfoliate dead skin from your face, relax your body, whiten teeth and many other things. 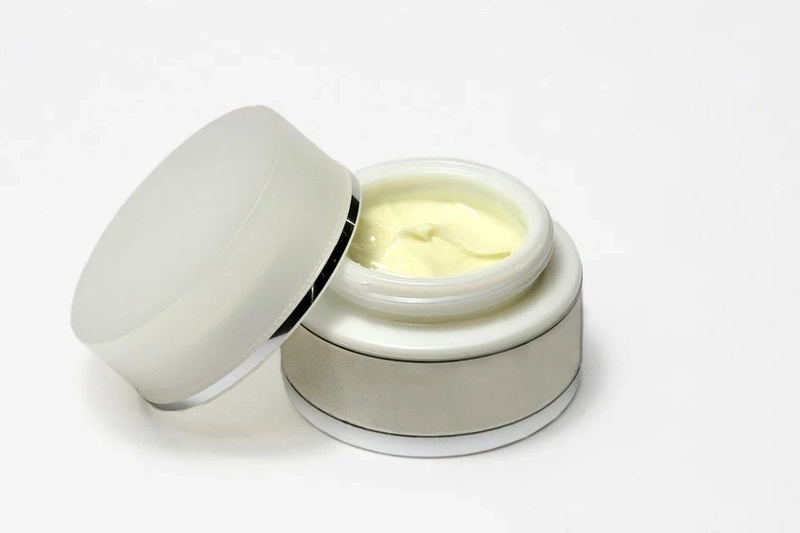 If you want to eliminate dead skin cells from your face you do not need to keep looking. Go to the kitchen, take a container of baking soda and start making this special mask. Scroll down to see how to prepare it correctly. If you want to remove acne, minimize enlarged pores and exfoliate dead skin cells you should prepare this baking soda salt mask. This natural remedy can cleanse your skin naturally. But we should warn that you should be careful using this mask because these products can hurt your delicate skin. -Do not use this mask if your skin is sensitive, if you experience diseases of the circulatory system or if you have wounds and injuries on your face. -Before you apply this natural mask to your face you should test it on the skin of your wrist. 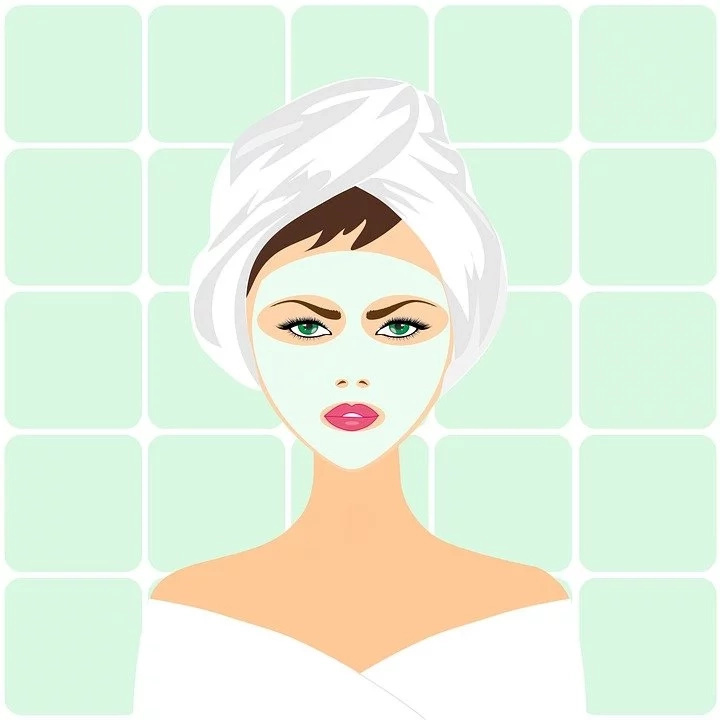 -Apply a mask and massage your face in circular motions. -First rinse it with warm water and then use cold water. -Apply an anti-inflammatory cream to your face. Mix all the products and apply this liquid to your face in circular motions for five minutes. You can use this mask twice a week. This scrub will reduce inflammation and remove dead skin cells.